VOTED OUT: This product will not go into production. 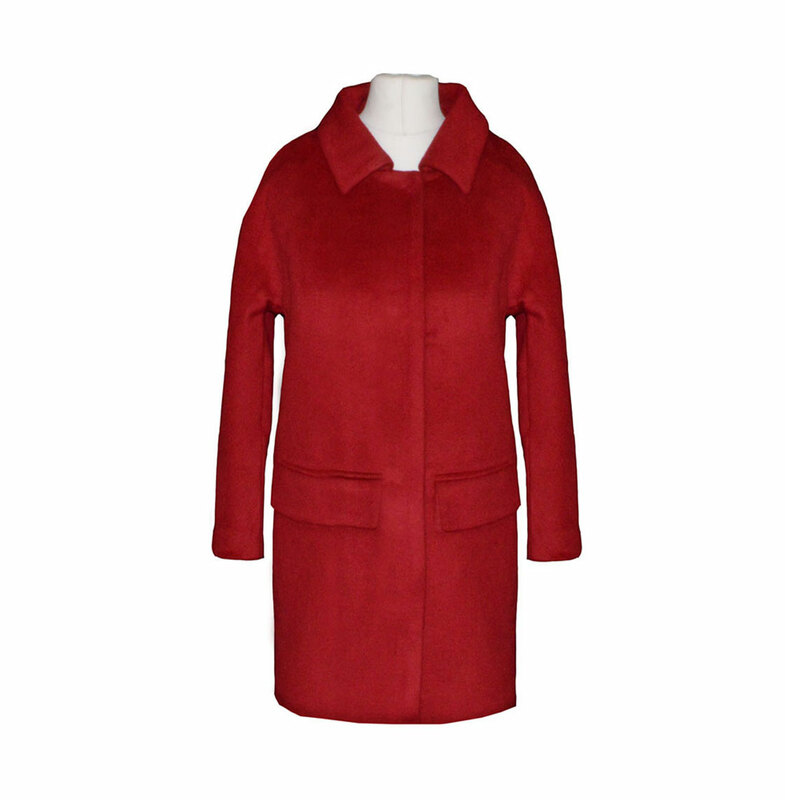 A fitted petite coat with a shirt-collar design, concealed buttons along front placket and handy front pockets. COMMENTS : I know that "masculine tailoring" is in this season, but I wouldn't wear a shapeless coat. Nice to see a cheerful colour for a winter coat, but I don't admire the style. COMMENTS : I echo the above - I struggle every year to get a winter coat. They are all too shapeless and I feel lost inside them, so this coat would be the same. 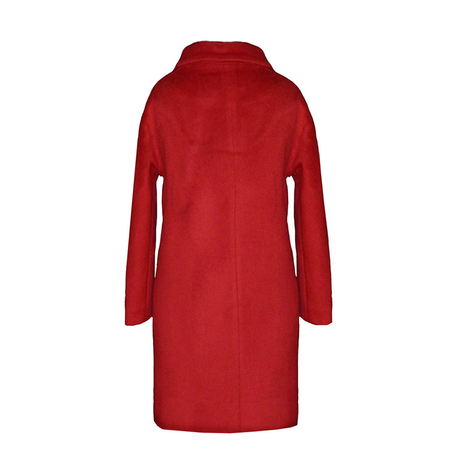 I would love a red fitted coat, pulled in at the waist and length wise half covering my bum. With a detachable hood also to make it fit for work and also when I am with my children and unable to carry an umbrella! I don't tend to buy coats without a hood these days! COMMENTS : I like the color but not the style. COMMENTS : Oh, the collar design is horrible sorry and the color is not the kind of red that I like.